To email a staff member click on their picture. 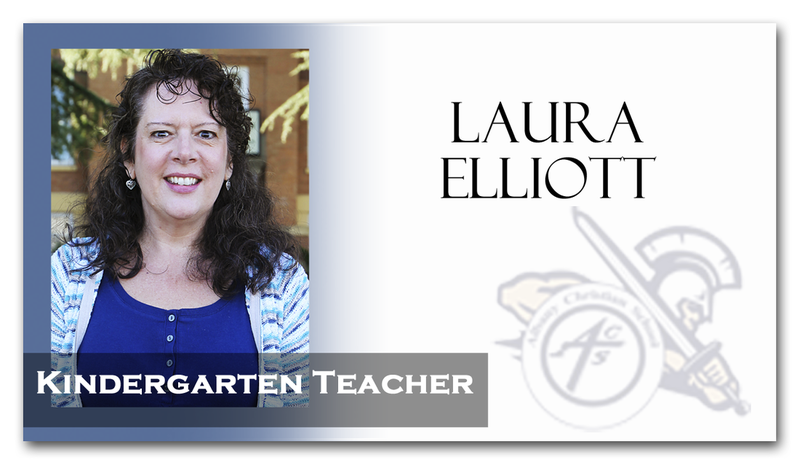 This is Laura Elliott’s 12th year teaching kindergarten at Albany Christian School. Laura received her Bachelor degree from Oregon State University. Laura and her husband Dan have been married for 26 years and have 2 children, Nick who just graduated from OSU and will be attending WOSC in January for his Masters in Teaching and Jessica who is a Junior at West Albany High School. For fun, Laura likes to hike, read and travel. This is Ms. Johnson's third year teaching at ACS. She graduated from Corban University in 2015 with a bachelor's degree in Elementary Education. For fun she likes to travel, sing in her church's choir, go hiking, and spend time with her family and friends. 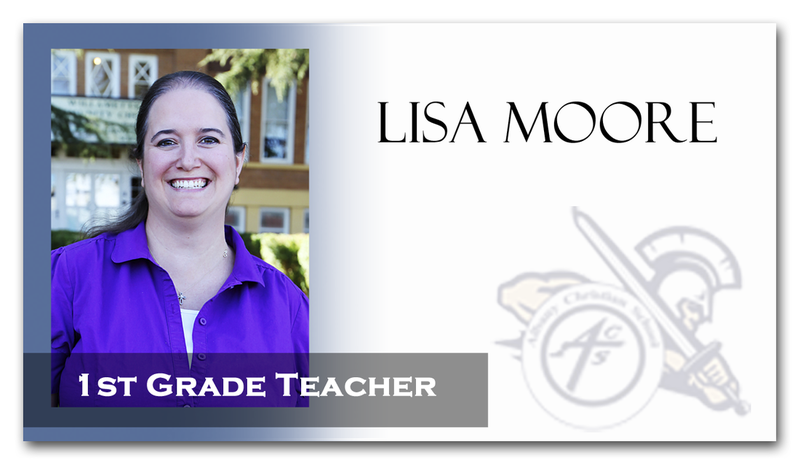 Lisa Moore has been teaching for eight year. 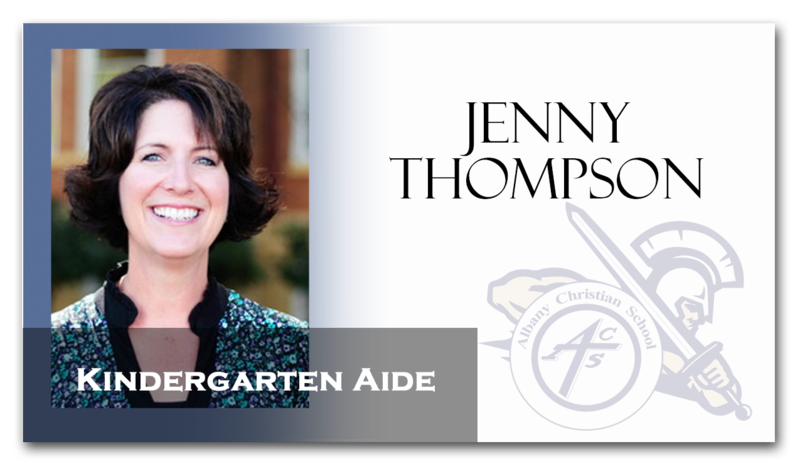 She has a bachelor’s degree from Corban College (now University) and a master’s degree from Wilkes University. She has been a public school teacher in the Lincoln County School District and the Fossil School District. In both places, she taught third and fourth grades. Besides teaching, she love to cook, bake, craft, read, and do family activities with her daughter and husband. Shelove to watch sports especially the Dallas Cowboys football team and the Seattle Mariners baseball team. Rachel is going into her fourth year as the 2nd grade teacher. 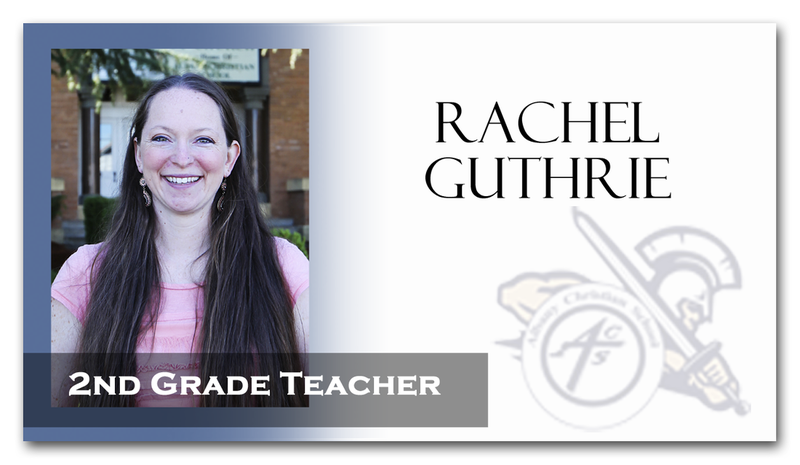 Rachel, who has her Bachelor degree from Purdue, has taught at both Pacific West Christian Academy and Santiam Christian. For fun Rachel likes to spend time with her family, do craft projects, go camping and garden at her home. I am so blessed to be a part of the wonderful staff here at ACS, and I’m really excited to be teaching in an environment where God is glorified and where we get to use our skills to worship Him! After knowing that I wanted to be a teacher for years, and finding myself in that role whether it was teaching piano, Sunday School, or teaching English overseas, I went back to school and graduated last year with a bachelor’s degree in Elementary Education from George Fox University. I have two sons and for fun we like to road trip, kayak, or go hiking. I also have a lot of family in the area that I enjoy spending time with. Stephanie graduated from George Fox with a Bachelor of Science in Elementary Education. 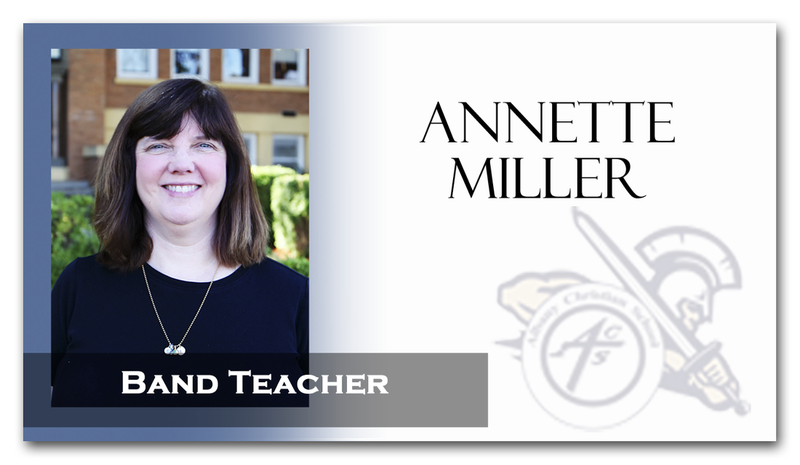 She has been at ACS for over 18 years and has taught second, third, fourth & fifth grades. This year she will be teaching 4th grade. Stephanie and her husband, Clark, have been married for over 20 years and have two daughters. Both of Stephanie's girls attended ACS from preschool through 8th grade. For fun Stephanie likes to spend time with her family, and their young Scottish Terrier, Winnifred Fala, whom they call Winnie. She also enjoys reading and gardening. 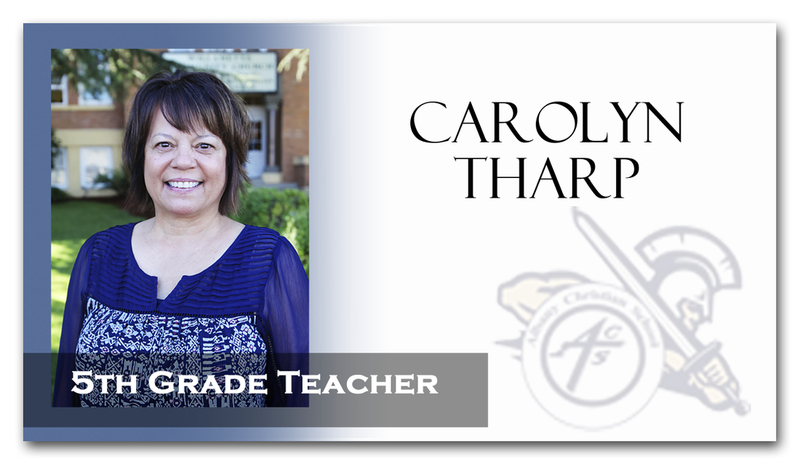 Carolyn Tharp has been teaching for 13 years and is in her third year at ACS. She received her bachelor’s degree from California State University, Fullerton. 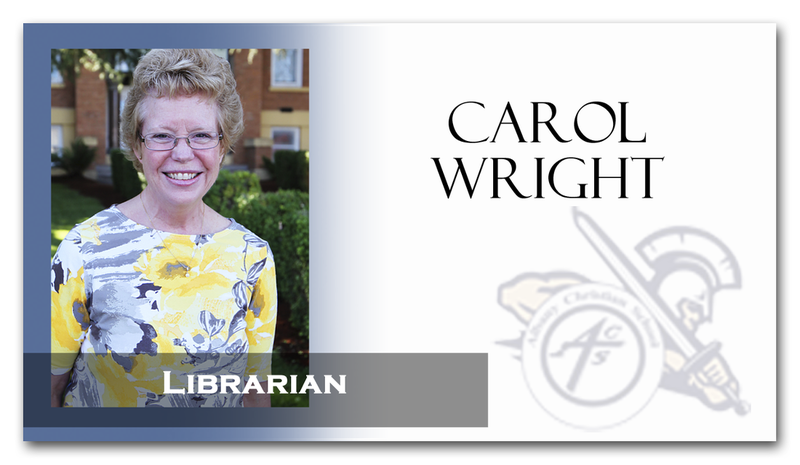 Carolyn loves to spend time with her husband, Doug, three sons, daughter-in-law, and two grandchildren. She also loves music and waterfall hikes. 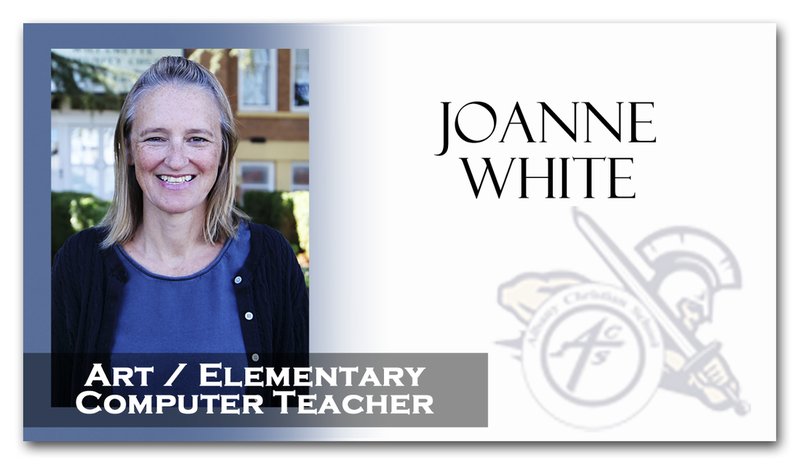 My name is Joanne White. I am the mother of 5. I have 4 young adult kids and 3rd grader who attends school here, at ACS. I have been working at ACS for three years. I love teaching beginning art where I get to see the students learning to create and plug into their imagination. I also teach computer class where kids get to practice skills that in the age of electronic devices such as tablets, they might not otherwise have the opportunity. I desire to be used by God and see Him glorified here at the school.